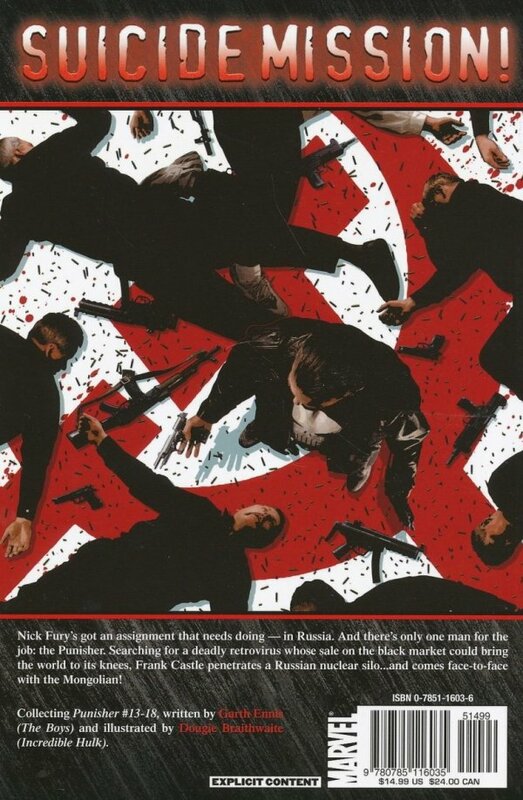 Nicky Fury's got a job that needs doing - in Russia. The kind of suicide mission any sane man wouldn't ponder for a second. And that's exactly why he needs the Punisher. 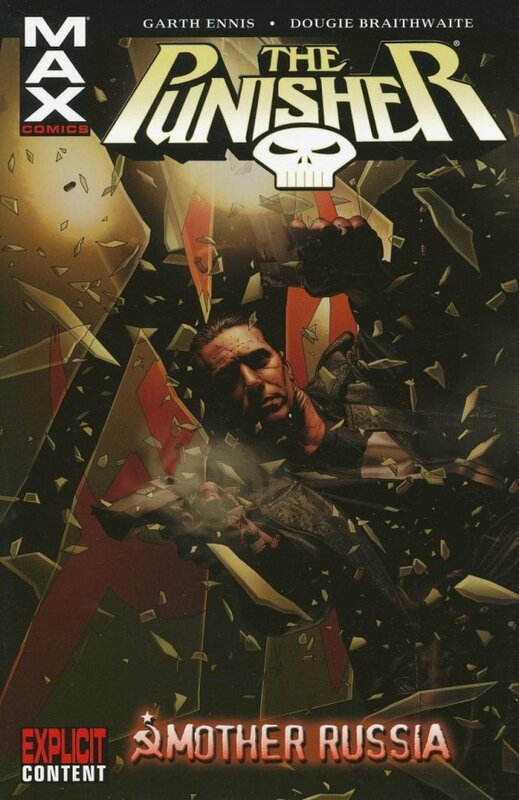 Searching for a deadly retrovirus whose sale on the black market could bring the world to its knees, Frank Castle penetrates a Russian nuclear silo...and comes face-to-face with the Mongolian!